Episode 1 of Season 2 of Serial, the audio documentary series that single-handedly made podcasts (kind of) mainstream last year, is live now on its website. 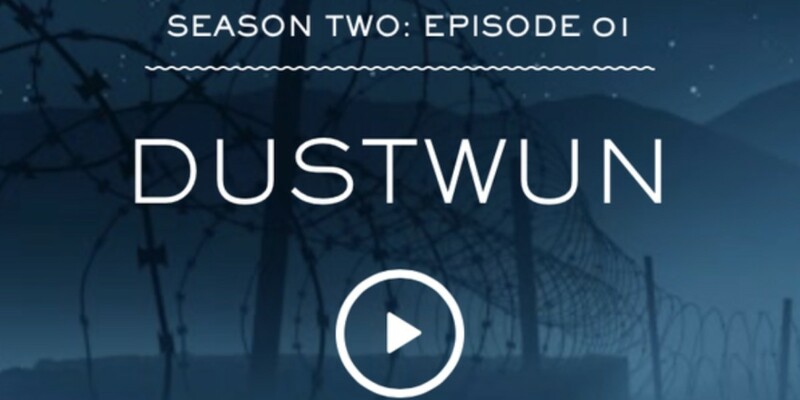 While the first season got listeners hooked by unearthing the minutiae of a little-known murder case, this time it’s all about the much more high-profile case of Sergeant Robert Bowdrie “Bowe” Bergdahl. Whether host Sarah Koenig and her team can recapture Serial’s magic formula with a better-known case remains to be seen, but let’s face it – whether you listen to it or not, the media will be full of hot takes about how good or bad it is for days and weeks to come. At the time of writing, the Serial website is hammered with traffic so isn’t showing the new season, but you can read more about it at The New Yorker (update: the site seems to be back, but expect wobbly performance as the US wakes up).